ANONYMOUS, EDUCATION AND THE PLAYER’S BLOG! We haven’t seen Anonymous yet, the ‘Shakespeare was a fraud’ Roland Emmerich movie. But it was very interesting speaking to James Shapiro recently, the American Shakespeare academic. He appeared on stage with Emmerich in New york to argue the merits of the almost completely discredited Edward Devere theory, that emerged in the twenties, about Shakespeare really being the Earl of Oxford. Perhaps the strongest argument was that Devere was called ‘The Spear Shaker’ at court but, as Shapiro and many others say, no serious academic credits the Devere theory at all, the man was named as a writer during his lifetime and his work does not scratch the Bard. It is interesting how the ‘lovie’ establishment has divided, with such a brilliant cast in Emmeric’s movie, including Mark Rylance and Derek Jacobi. On the other side, the old fashioned Shakespeare and Stratford side, apparently come the likes of Ian Mckellan and Simon Russell Beale. It seems odd that the likes of Rylance, admitting the plays sometimes had joint authorship, should not believe such a man could have been a ‘common man’. Indeed, it seems rather crucial to contemporary arguments about Free Schools in Britain, like Toby Young’s. We think genius can come from anywhere, and Stratford’s free school was probably a very good one, not to mention the fact the Ardens were of a fairly grand Catholic lineage. Not only that, but Shakespeare emerged precisely at a time when the Players were being patronised by and mingled directly at Court. 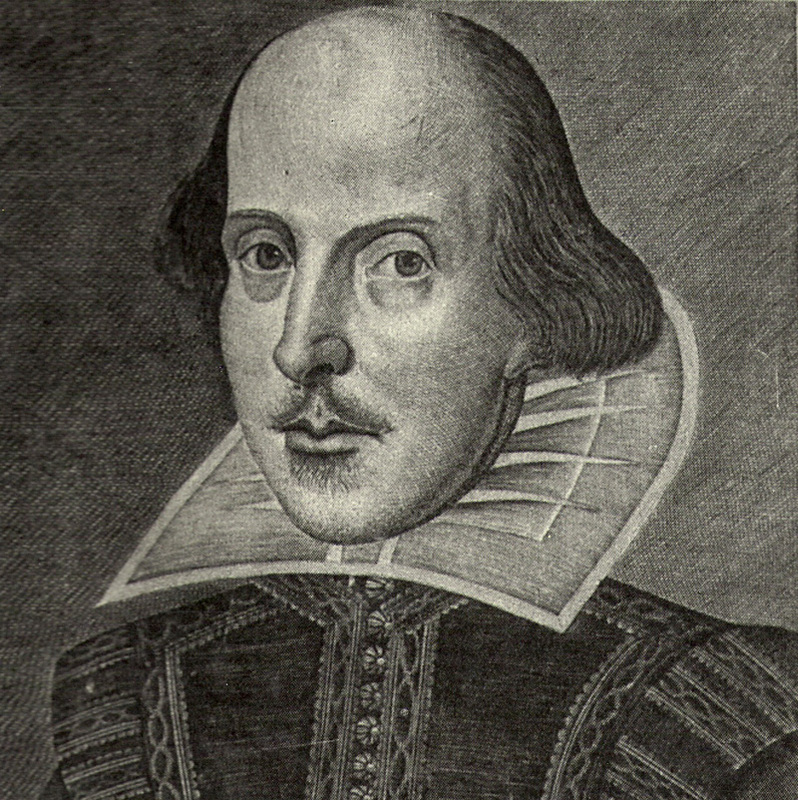 It is a vital part of Shakespeare’s story, as is the linguistic explosion, in an age that saw writers process to the grave of Edmund Spencer to throw in their quills, while the Players were the newspapers of their time, or perhaps bloggers is better! Nowadays we lionize film-makers not writers, and at that, in this case and in the name of the lad from Stratford, we shake our spears crudely! Shapiro’s argument, and it seems American Academics care more than we seem to in the UK, is very much about education. He is indignant that Anonymous is being taught as ‘truth’ in US Schools, complete with study aids. We share that indignation, and one also about the likely truth of history, and the presentation of Queen Elizabeth as being DeVere’s incestuous mother. ‘It’s only a movie’ countered Emmeric in that debate, but when you are dealing with possible history and Shakespeare it isn’t good enough. You have to apply some discipline of fact and possibility. First there is that schooling and background debate, Shapiro worries is treated with the laxity of the Creationism argument in American schools, fact versus faith, secondly there is historical accuracy, thirdly a mind like Shakespeare’s. One, working on a novel here, we think breathes the world of Stratford, the forest of Arden in As You Like It, as it does London and the opening world, including the New World. Above all though, the plays are completely forged in the crucible of the working, living theatre, it is their prevailing metaphor, not written by some nob from the wings. Perhaps it picks up a point in a book called The Closing of The American Mind, which suggested everyone nowadays picks up Socrate’s saw that he ‘knew nothing’, but at High School and Grad level, rather than a lifetime’s struggle for insight and knowledge. Then only the Scriptwriter and the money source for Anonymous is American. You MUST go an see Anonymous, some critics cry, loving the famous Emmerich production values, and calling to the fact the Bard plays with history and truth all the time. Well yes, but the contempt for the players themselves, and their kind of heroism, seems hugely off-putting, especially in the excerpts, making Shakespeare so revolting that they distort any possible argument against Devere. You want him to ‘win’. Of course Shakespeare played with historical truth for his own theatrical purposes, his own extraordinary but changing visions, but then to so play fast and loose with a real man, above all a mind, and an extraordinary theatrical and cultural moment too, seems just not good enough. It is a work, whether it wins an audience here or not, for our age of Anxiety and Conspiracy, though Emmerich is certainly an interesting man and film-maker. The last thing it is is true, or even historical, unless you like the values of Titus Andronicus, perhaps, when the Bard was trying to put bums on seats, with his stories ‘baked in a pie’. Though Shapiro suggests the Emmerich camp are fantatic believers in their ’cause’. The problem, as Shapiro points out, is that twenty years ago it would have been laughed out of ‘court’, and now perhaps no-one cares at all. What is more likely though, in our age of democratised images, Conspiracies and huge anxiety, where fantasy and fact have become so confused, partly because of the camera and movies, to fuel all that, than the sloppiness of thought and research that means the ones who dominate our culture cannot be trusted with a true genius at all? It is important where that genius came from, how it grew and what it represents for an age. On the other hand, perhaps we’ll go and see it, even if controversy is what sells, and one merit is the interest in Shakespeare! In the meantime, wondering about the conspiracy of how and why films get made, we will by-line this blog Yours Anonymous.